We lose ourselves in vitabu. 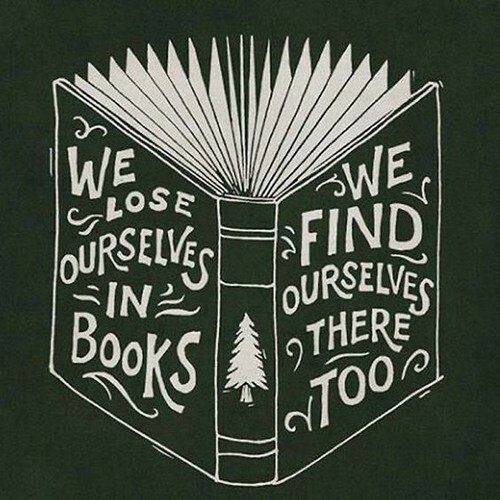 We lose ourselves in books; we find ourselves there too. Wallpaper and background images in the vitabu vya kusoma club tagged: photo.